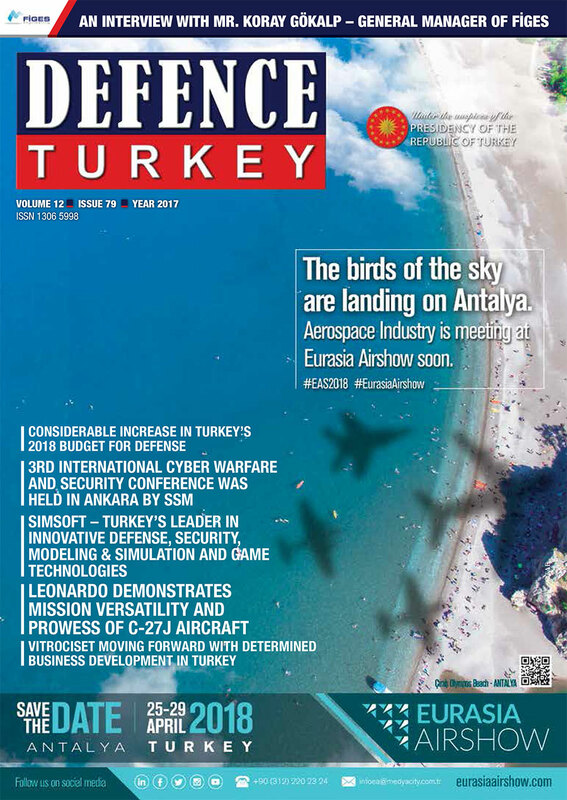 “Leonardo strongly believes the C27J is the best solution to answer to Turkey’s Liaison and General Purpose Aircraft (GMU) tender, considering, among the others, it has been designed, developed and tested as a military aircraft, and it is able to operate in truly demanding operational scenarios” commented Eduardo Munhos De Campos, Head of International Sales at Leonardo Aircraft Division. The C-27J can be equipped with the latest technologies like Night Vision Goggles (NVG), ballistic protection system, Defensive Aids Sub System (DASS), air to air refuelling “Probe & Drogue” system, and operates missions going from the troops transport, Command, Control, Communication & Surveillance (C3-ISR), to firefighting, maritime pollution dispersion, and VIP/government transport, and more. “Below the C-130 Hercules, the C-27J is the last real military transport aircraft. You can land the C-27J everywhere: aircraft is able operate with very narrow airstrips, on snow and ice, sand, gravel and slopes. We also did a mission to Antarctica with Argentinian Air Force. Our motto is Anytime, Anywhere” explained Mr. Eduardo Munhos De Campos. The C-27J has the capacity to carry significant load and still access small, soft, narrow runways that are too short for the C-130J or runways which are unable to sustain repeated use by larger aircraft. “One of the main aspect of the plane is the size of the cabin, which can contain i.e. up to 60 equipped soldiers, a Fiat Ducato type ambulance or a small helicopter, guaranteeing interoperability with C-130 and A400M pallets.” The payload can be easily transferred from the C-130 to the C-27J with no pallet reconfiguration thanks to the largest cross section in its class and the highest floor strength (4,900 kg per square meter) equally distributed along the entire cargo bay length, suitable for the pallet’s transport and the fully compatible Cargo Handling System. 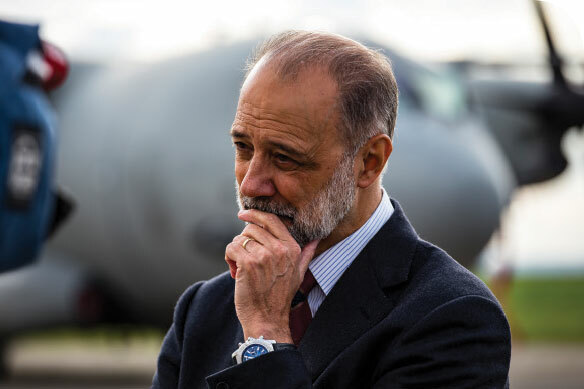 “To summarize, the C-27J goes faster, farther, heavier and safer, and would be the right choose for Turkish needs,” concluded Mr. Eduardo Munhos De Campos.